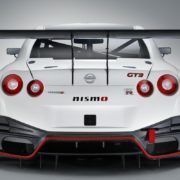 Everybody knows that around the tracks, the fabulous Nissan GT-R Nismo is among the fastest sports cars in the world. 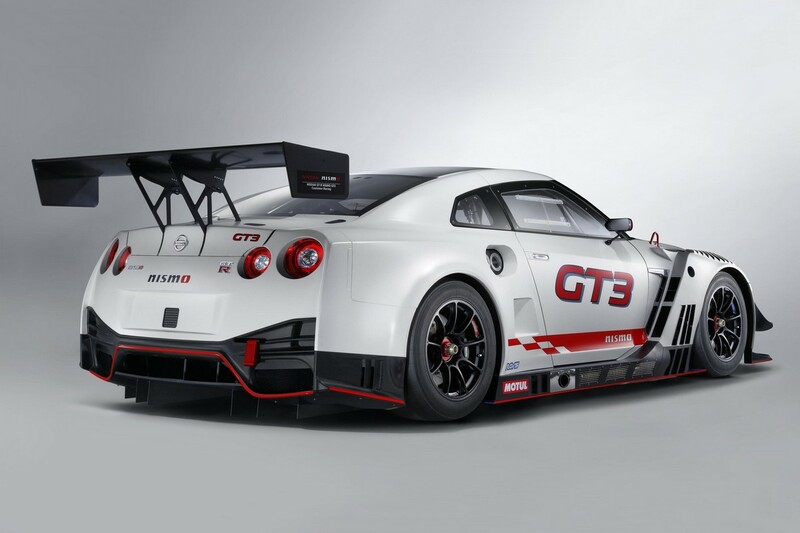 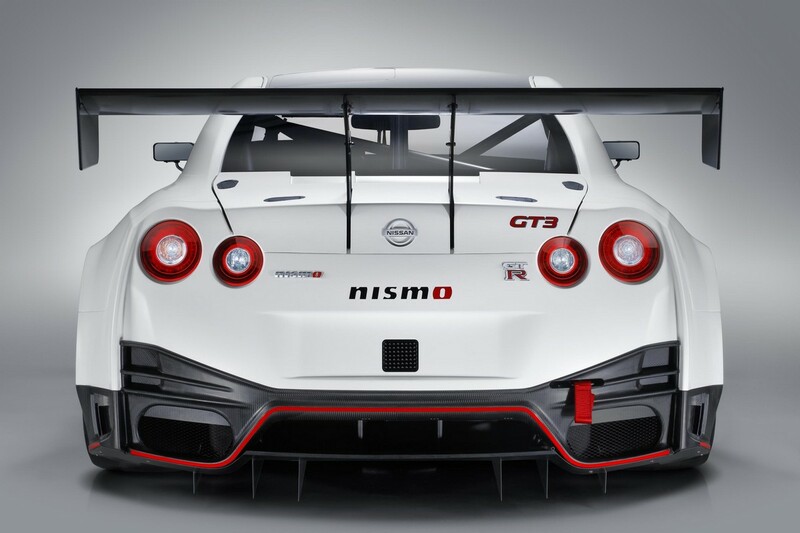 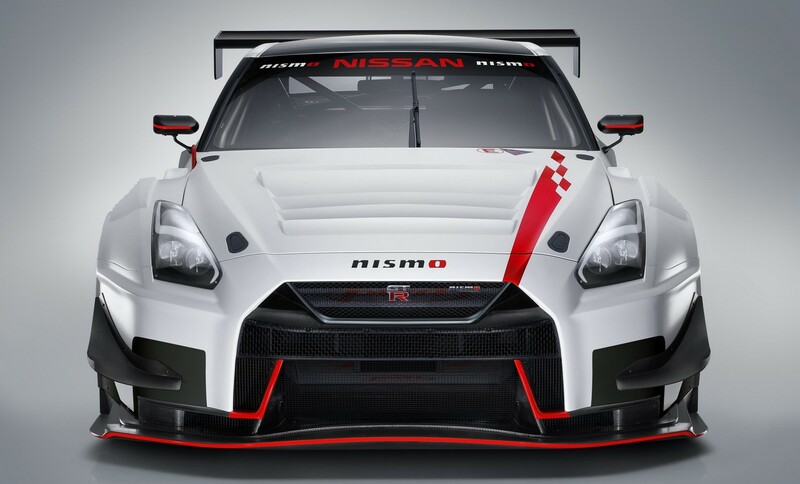 However, the same NISMO division has finally released its secret weapon that will compete in the GT3 Series. 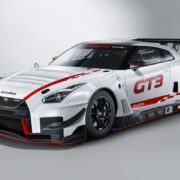 It is about the 2018 Nissan GT-R Nismo GT3 race car, an exceptionally well-built sports car with everything it needs to become one of the most impressive racers in the world. 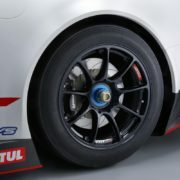 At least from where I stand and given the plethora of new technologies involved. 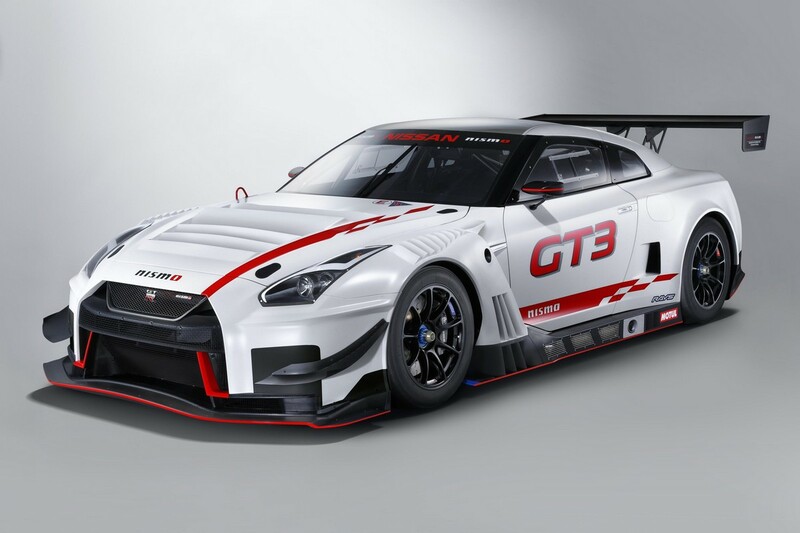 Recently released in the official video entitled “2018 Nissan GT-R NISMO GT3 Shakedown at Fuji”, the gorgeous racer comes with a hefty price of ¥60,000,000 or $550,000 USD at today`s exchange rate. 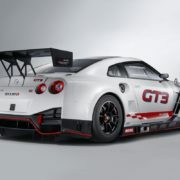 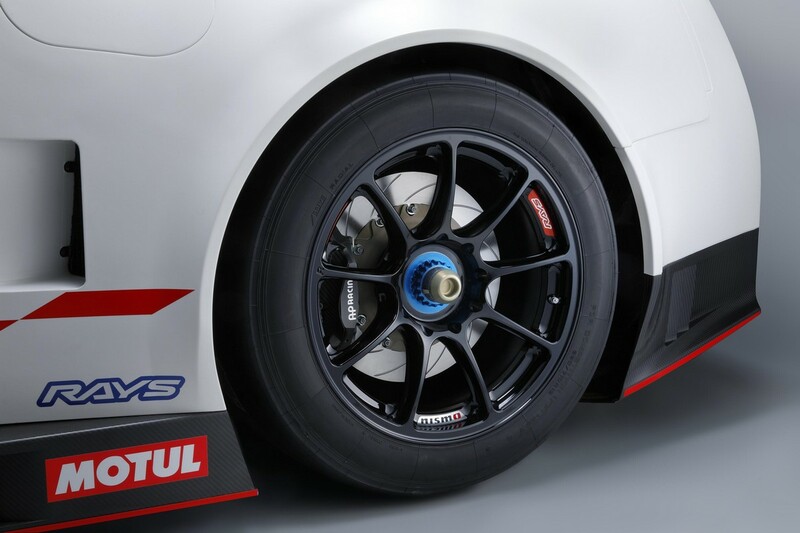 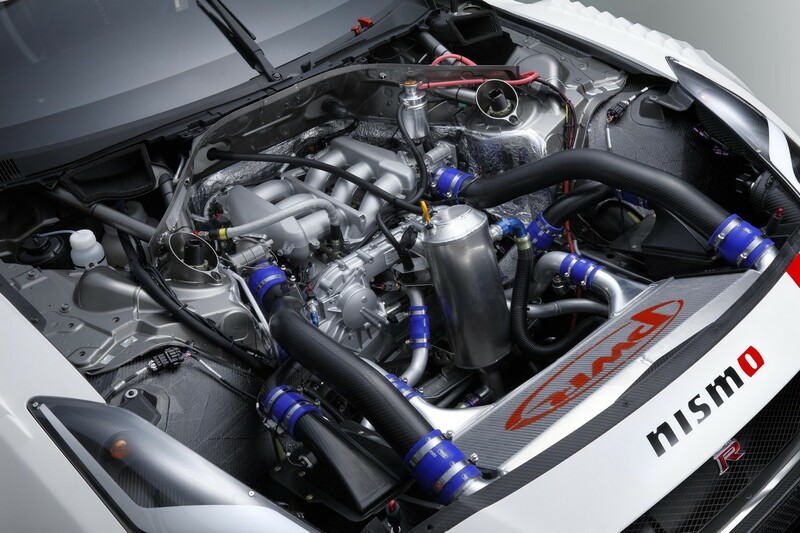 In racing form, it has received the GT3 badge, meaning it comes equipped with plenty of new mechanics. 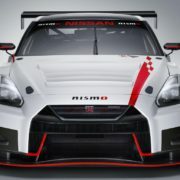 This means new lubrication system and optimezed weight distribution, as well as lowered center of gravity, all contributing to the car`s advanced handling capalities.